It’s still spring here but there’s no harm in thinking about swimsuits already. It’s true that men have limited choice when it comes to proper swimwear but wholesale clothing manufacturers in USA have come up with pieces that are worth the bulk investment. The range basically compromises of quirky shorts and tees that are comfortable as well as stylish. From classic shorts to even trunks the list is unending hence you have an option for incorporating diverse swimwear in your store. The entire range of beach apparel is made with using only quality assured fabric material. In fact, these are also tailored with care and has strong waistbands and in-seam. Therefore, read on to know more about the beach wear shorts that are worth the purchase this summer. If you love the subtle appeal of monochromatic clothing then opt for the solid colored shorts which are available in bright tones. You can wear them both as a casual wear as well as a beach wear. For those who love the sea and cannot get enough of it can opt for the blue and white striped shorts for its nautical appeal. These are super cute and the color combination will look great on tan skin. Thus, opt for one so that you can simply show off as it is or with a white tank. Men shouldn’t shy away from expressing their love for florals. If you don’t want to opt for the outright light shades then choose a less experimental dark florals. These are super versatile in nature and the aesthetic works well with the beach . There’s no harm in sporting the neon wear at the beach. For starters neon looks really appealing on dark skin. Therefore, you can opt for shades like blue, green and even pink. As long as you can flaunt your style without creating a fashion faux pass, go for it. Why not include some camo style in your beach wear. You don’t have to opt for the typical colors but play around with shades like grey, pastel purple and black. These colors will allow you to incorporate the not to usual style in your beach wear. These camo print shorts are also great for wearing during the day when you want to explore the beautiful locales on foot. It’s the beach hence there’s no room for dressing up in serious colors for the same. Bring out your inner child and choose clothing that are fun and quirky. Hence cute fruit and bird prints are a great way to flaunt your funny personal style on the beach. Indigenous prints are the underrated sartorial gems that are great for summers. 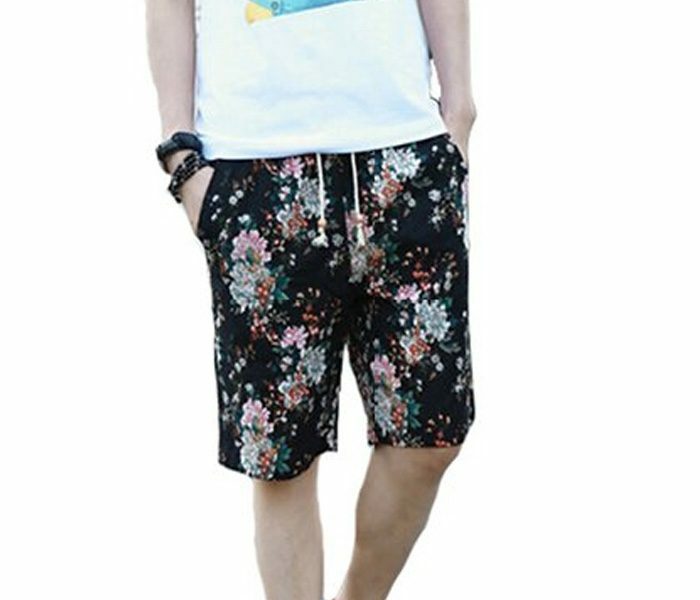 You can wear shorts with such prints as well as tees . You can either go completely maximalist with it and play around with different types of colors. On the other hand if you want a subtle style then make sure to find designs that is mostly focused around the hemlines and the waistband. Retailers who want to include stylish men’s beach wear in their store can get in touch with a renowned Australia wholesale clothing suppliers. 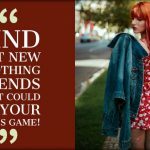 All you need to do is browse through the unique collection of clothing that the manufacturer has in store. After selecting the required pieces state the bulk needs to the customer care team.